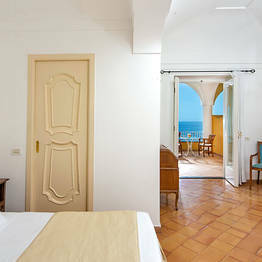 With sea view balcony, air conditioning, safe, mini bar, hairdryer, Sat Tv and private facilities. 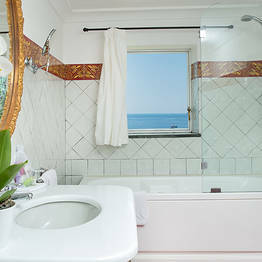 With sitting area, sea view balcony, air conditioning, safe, mini bar, hairdryer, Sat Tv and private facilities with jacuzzi. 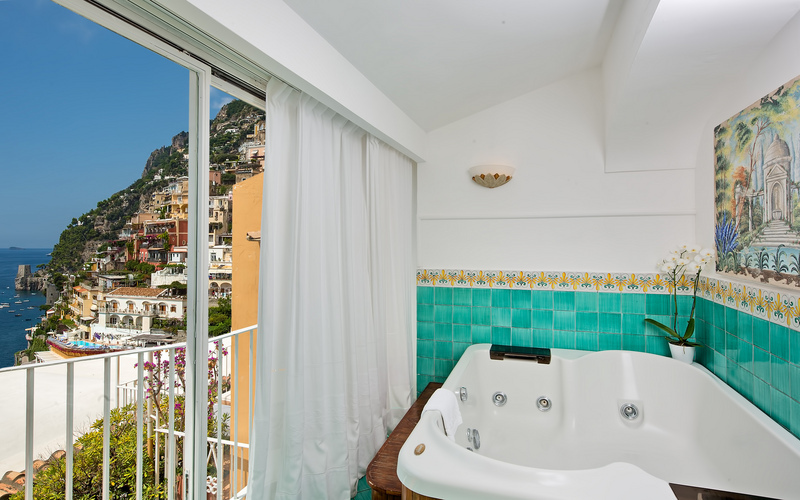 With sea view terrace and private outdoor Jacuzzi hot tub, sun beds, air conditioning, safe, mini bar, hairdryer, Sat Tv and private facilities with Jacuzzi tub. 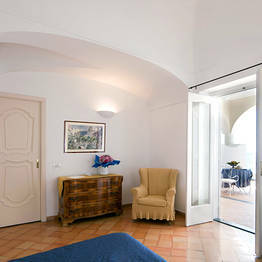 Equipped with two open rooms which can sleep up to five people , is particularly suitable for families. 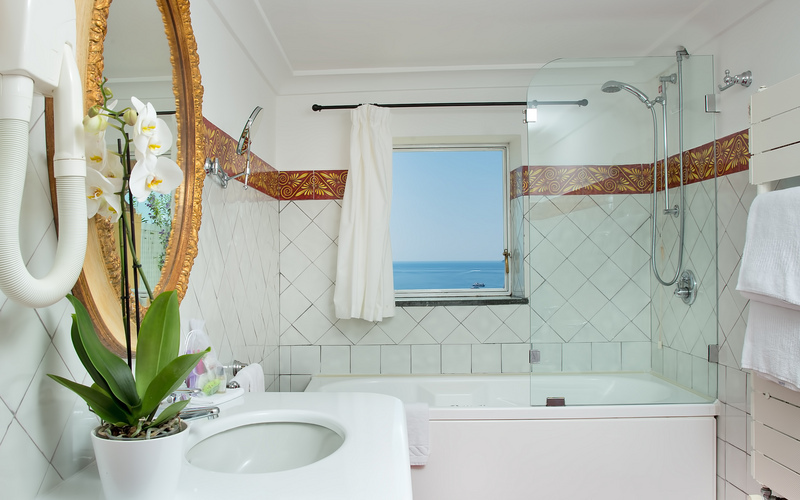 It has a sea view terrace, air conditioning, safe, mini bar, hairdryer, Sat Tv and two bathrooms, one of which with Jacuzzi bath tub. 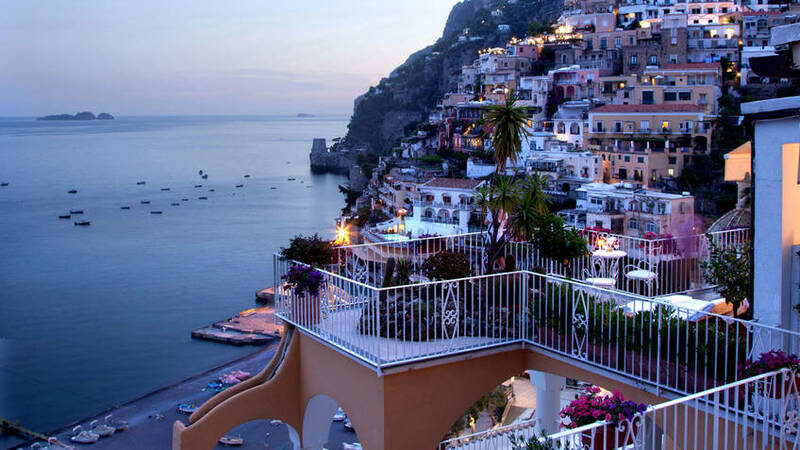 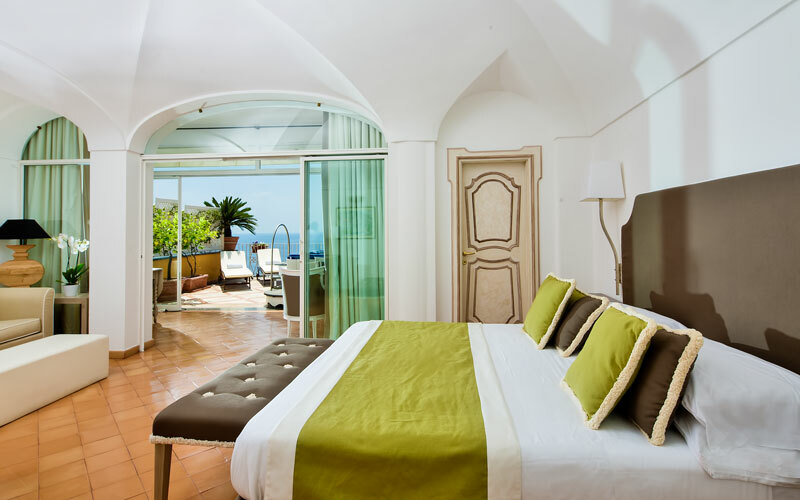 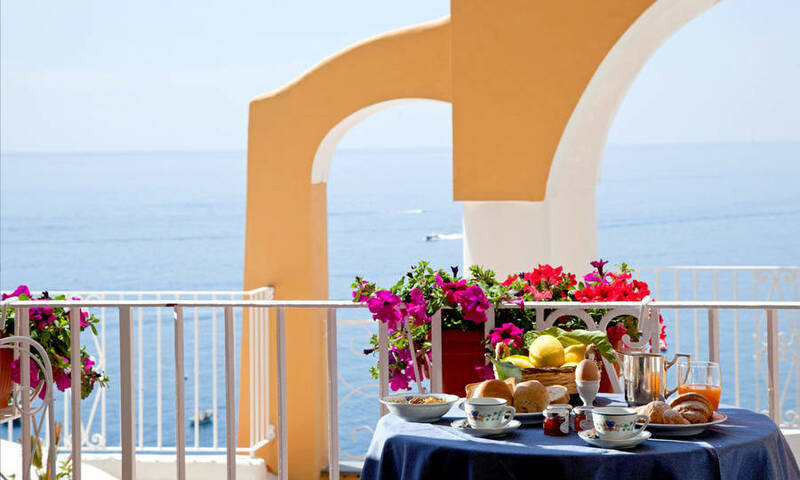 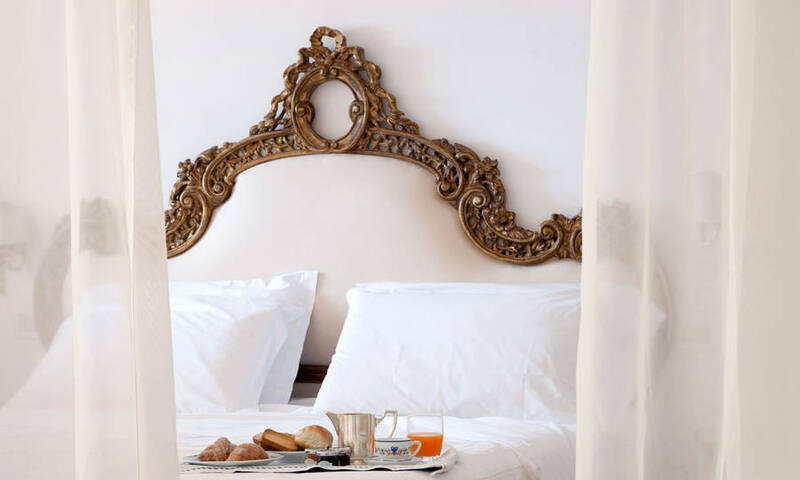 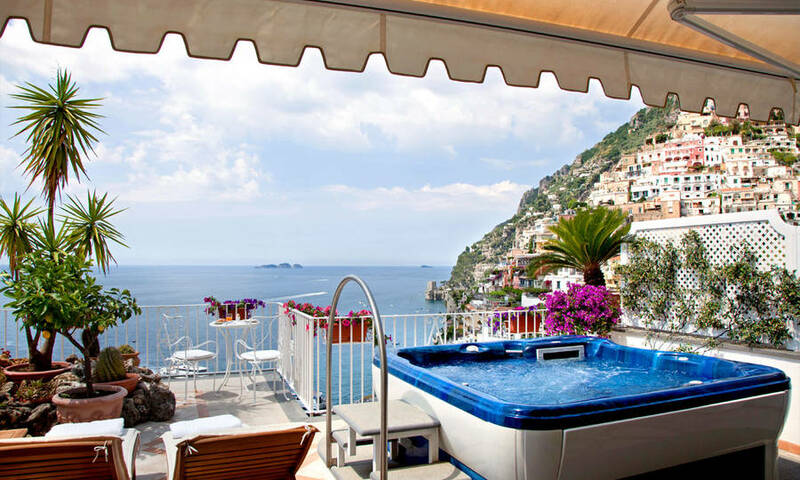 An intimate 4 star hotel in the heart of Positano, Hotel L'Ancora is the stuff dream holidays are made of. 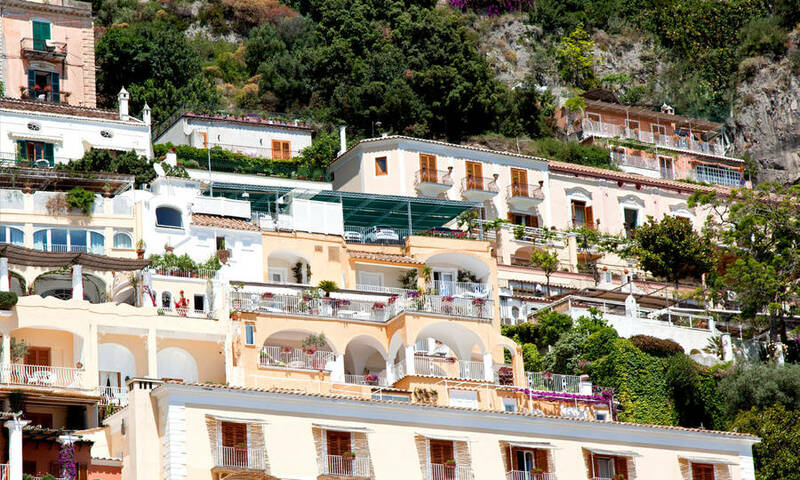 On the one side, the shimmering blue sea and the islets of Li Galli; on the other, the historic center of Positano, which, with its colorful little houses stacked up against the rocks is, for many, the most enchanting of all those on Italy's legendary Amalfi Coast. 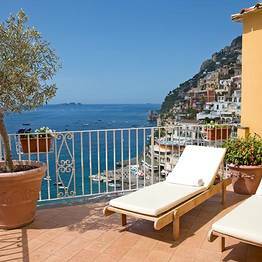 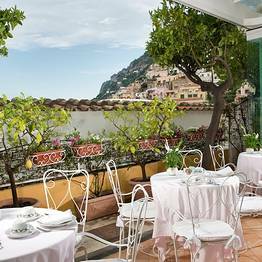 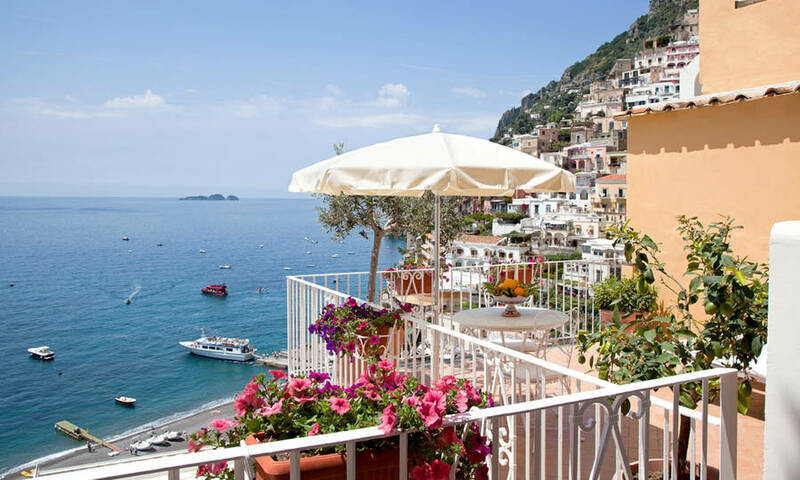 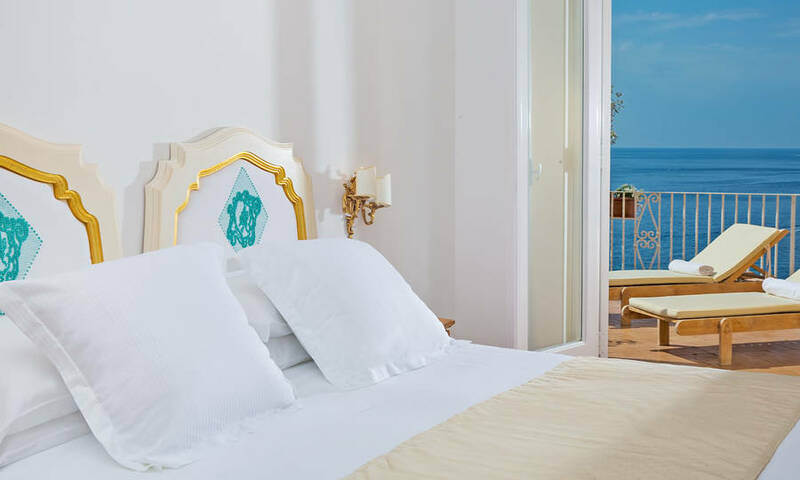 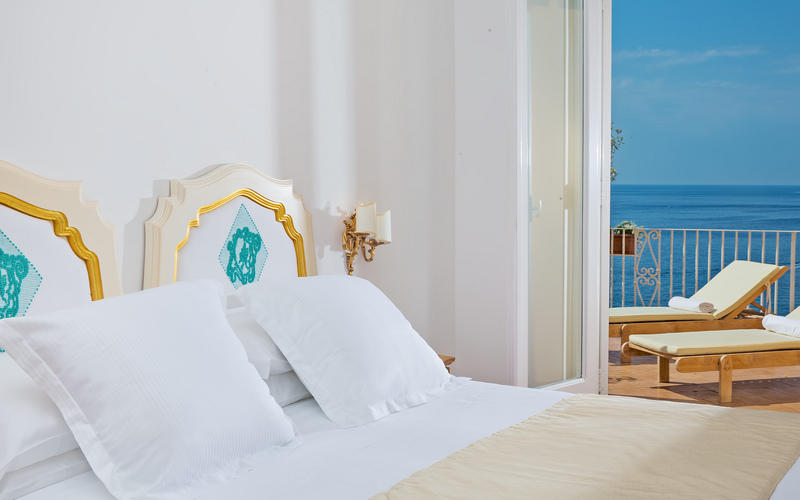 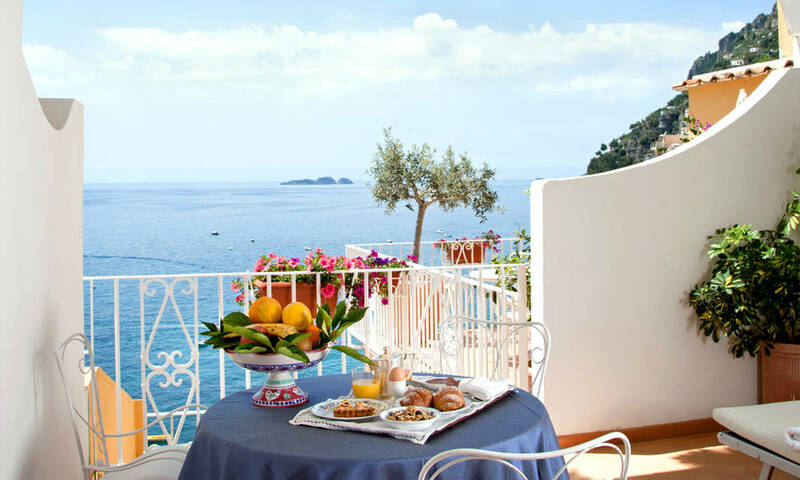 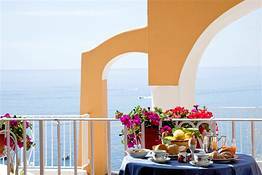 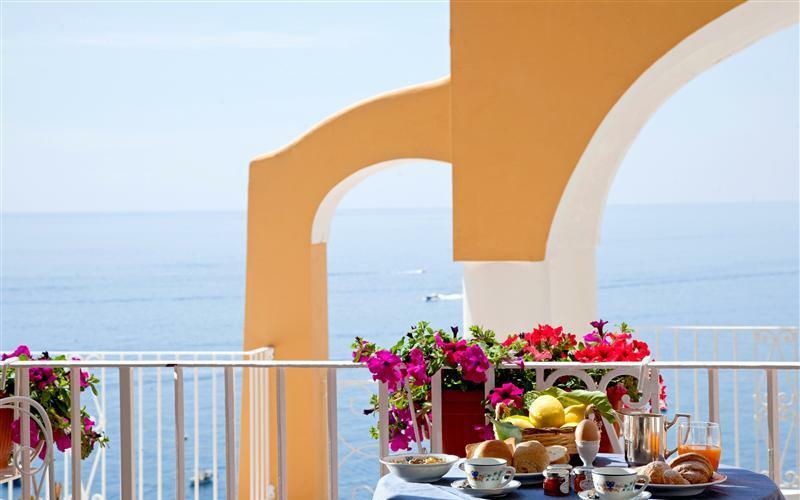 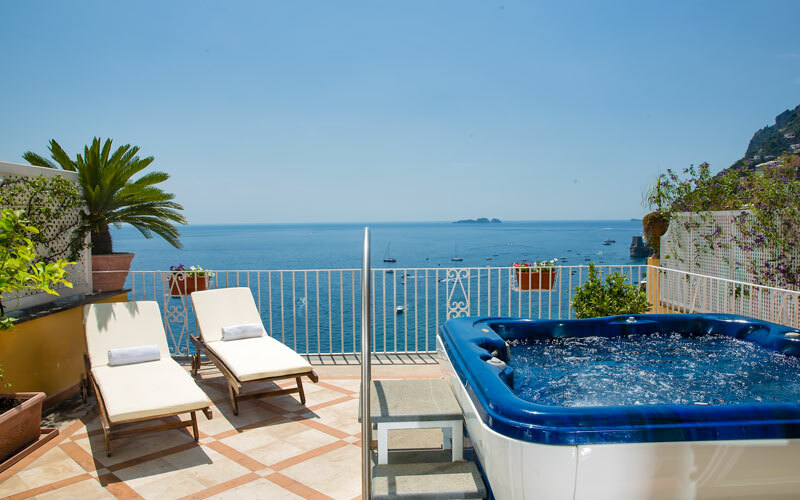 Hotel L'Ancora's bedrooms and suites, each of which has its own balcony or terrace, enjoy magnificent views of the Bay of Positano. 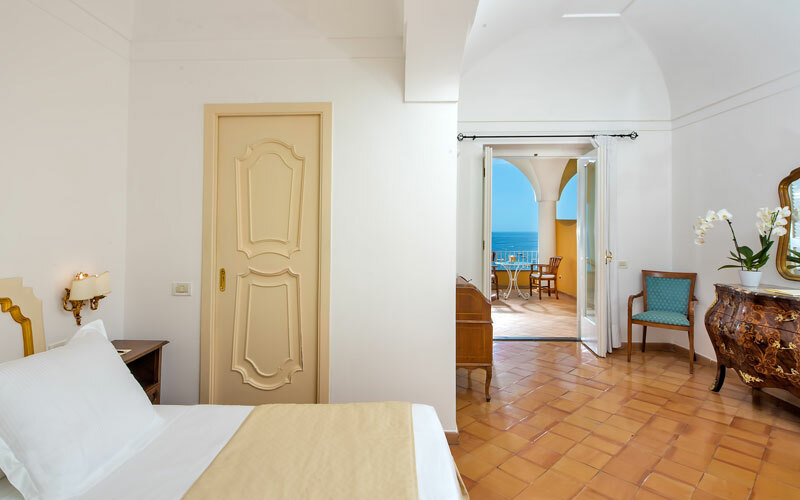 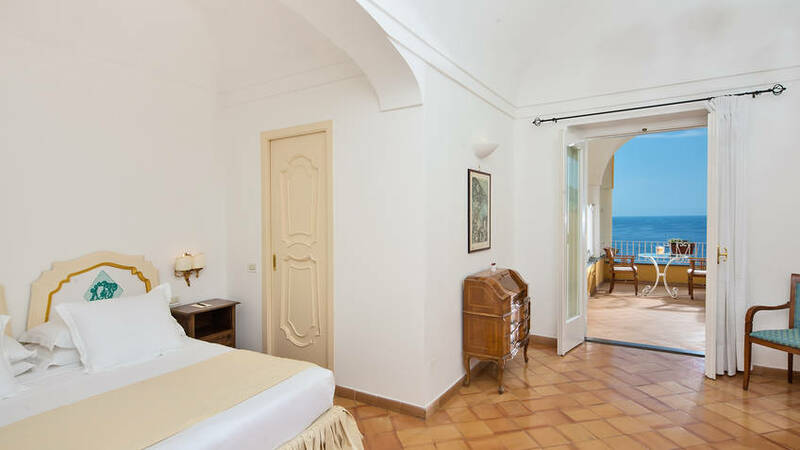 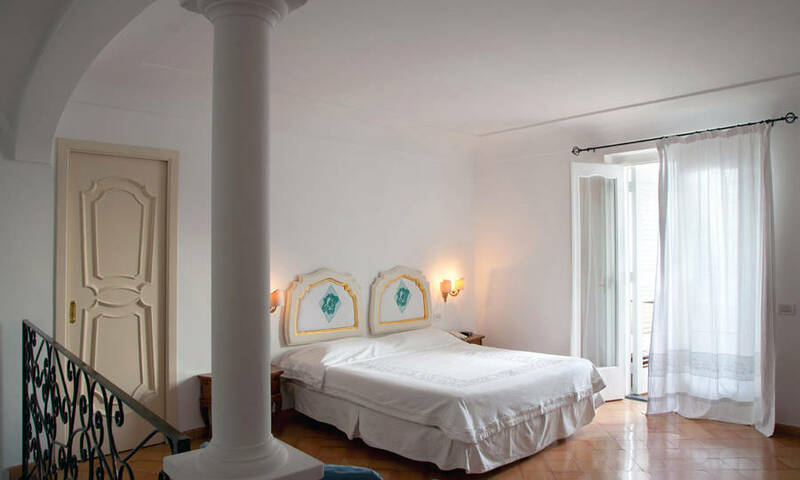 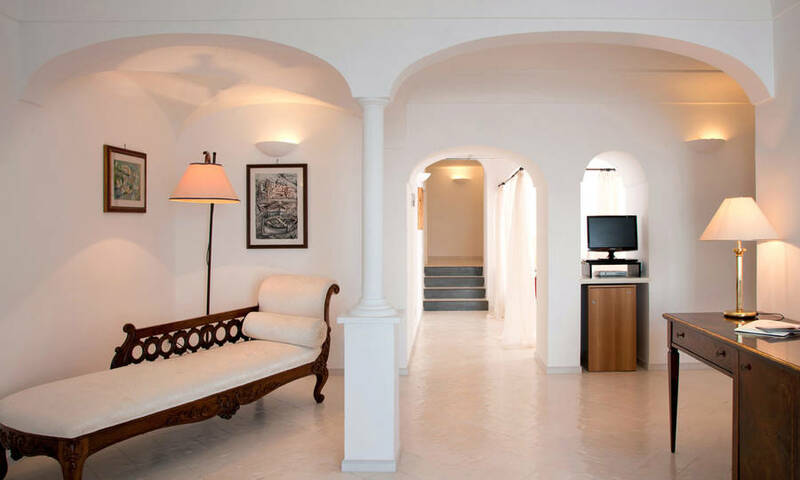 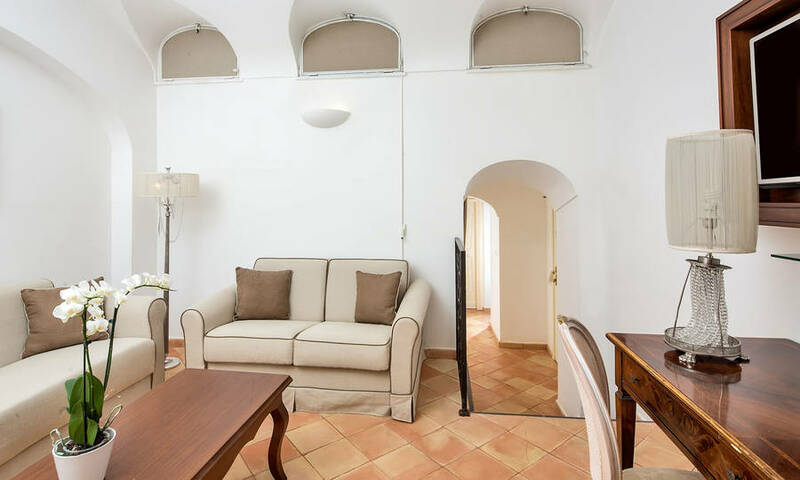 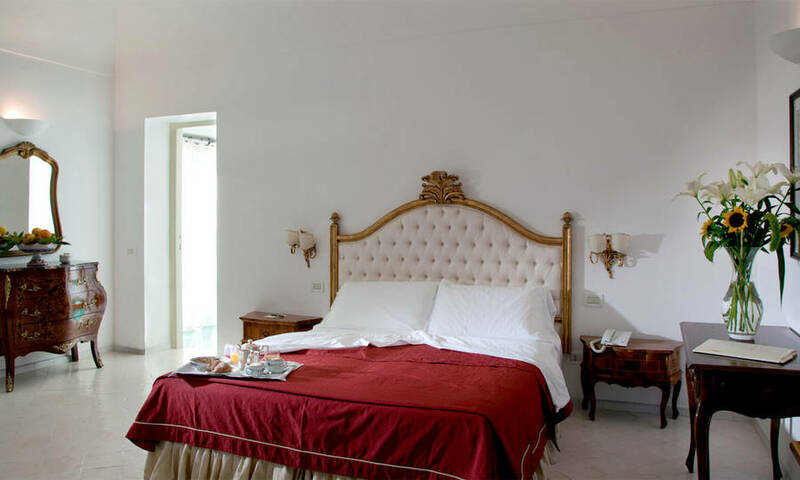 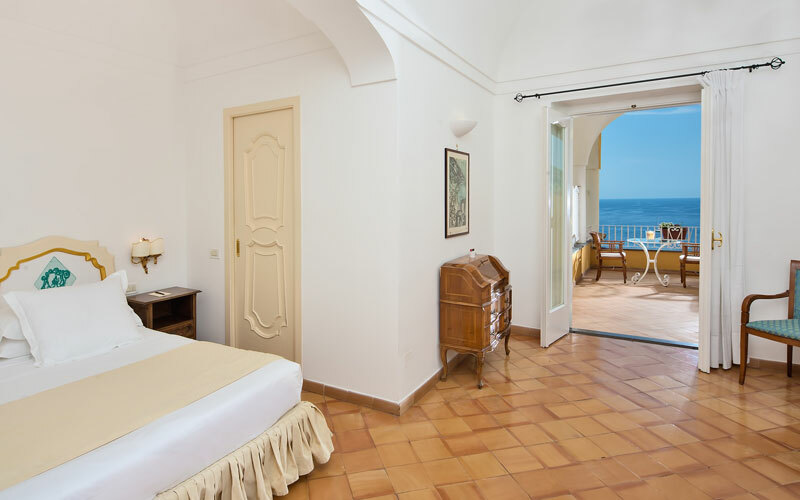 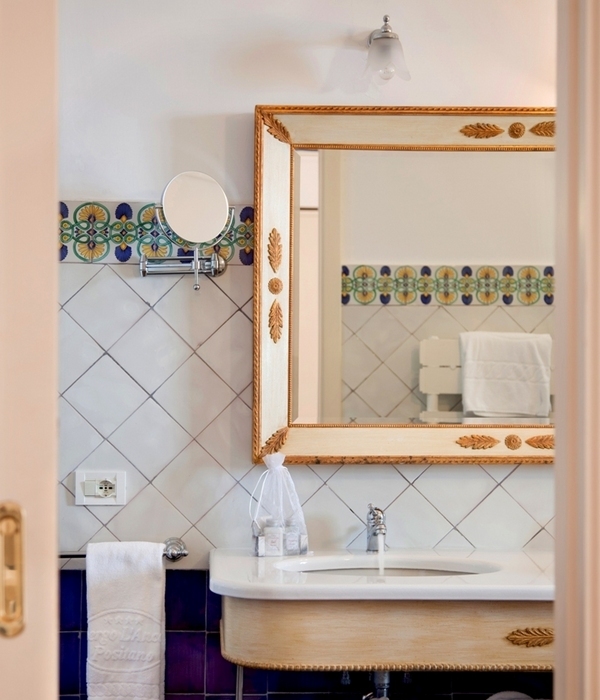 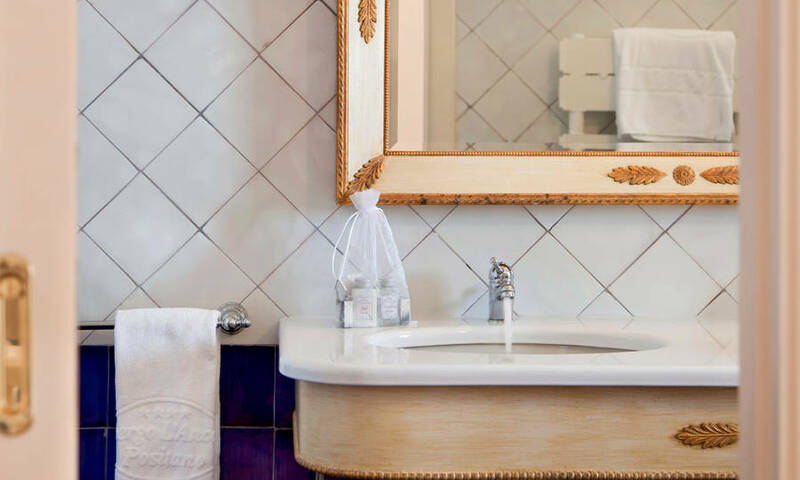 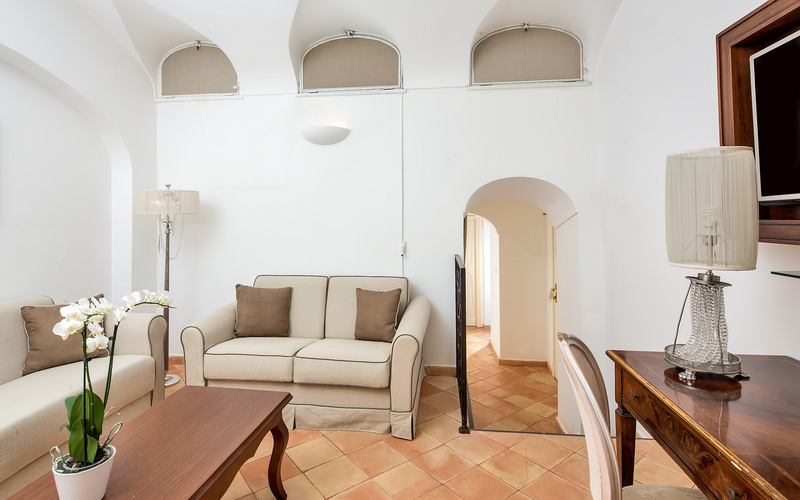 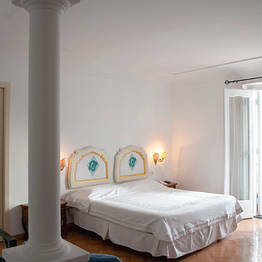 Spacious and filled with light, rooms are furnished in classic Mediterranean style and equipped with every comfort, from air conditioning to satellite television. 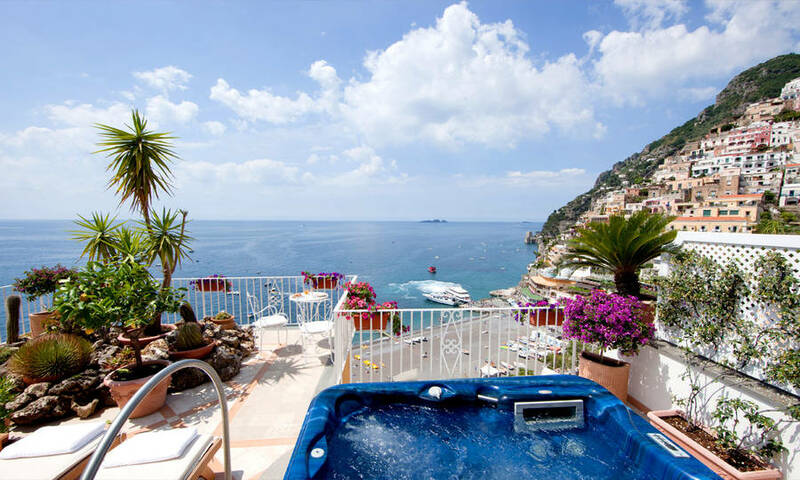 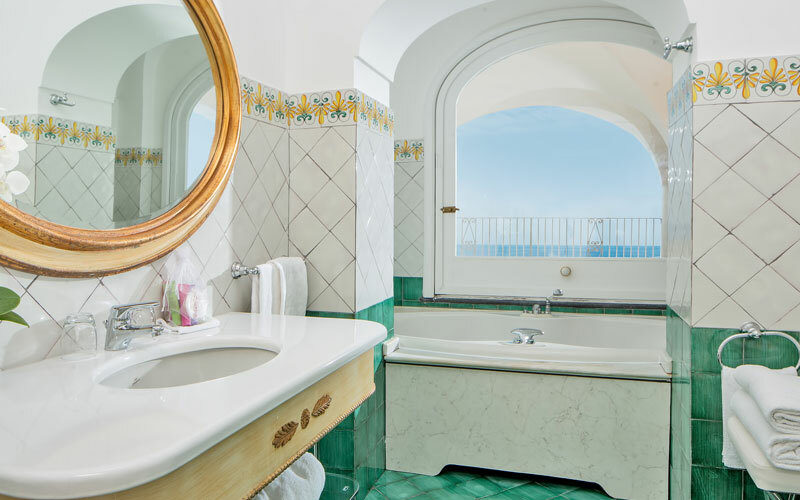 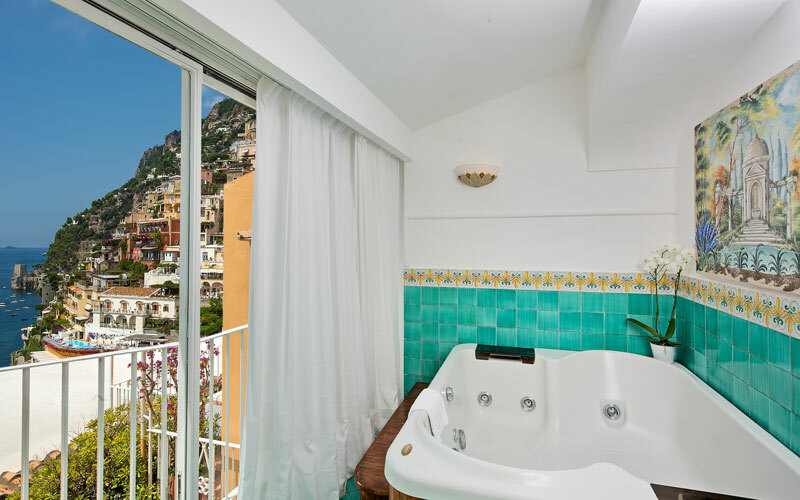 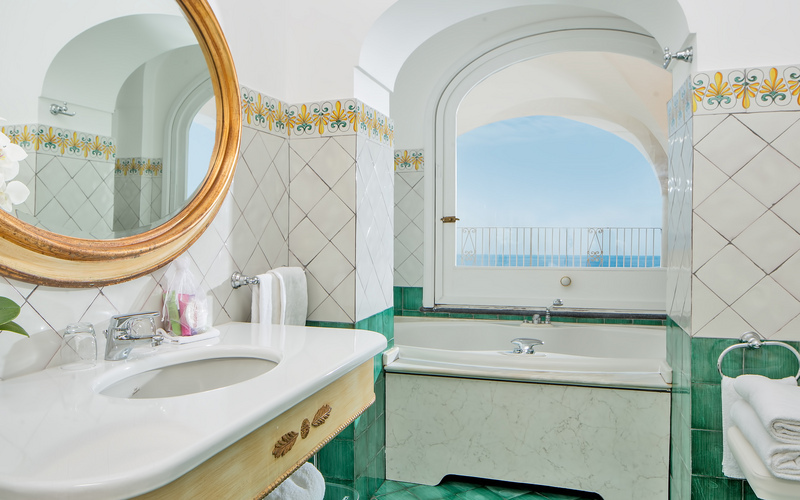 The perfect honeymoon hotel, L'Ancora has two "Special Suites" with large panoramic terrace and outdoor Jacuzzi from which the guests can enjoy a breathtaking view over Positano. 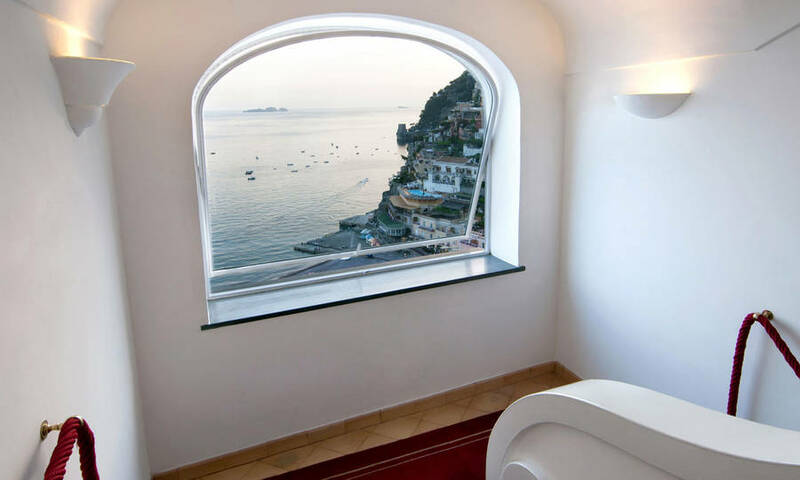 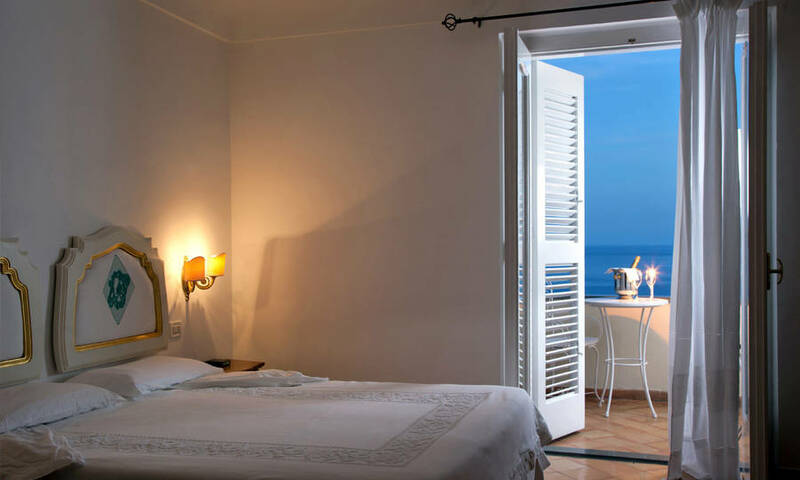 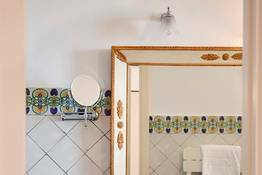 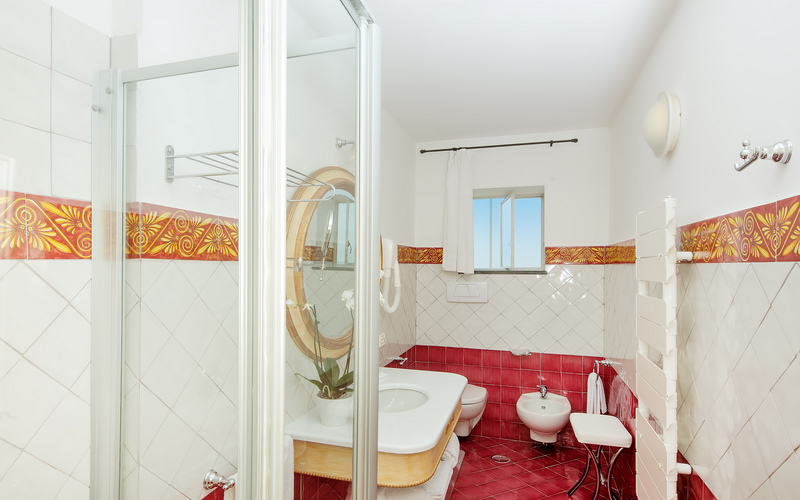 When not relaxing in the privacy of their rooms, guests might easily be found soaking up the sun on the nearby beaches of Spiaggia Grande or Fornillo, or heading off to explore the other beautiful towns on the Amalfi Coast. 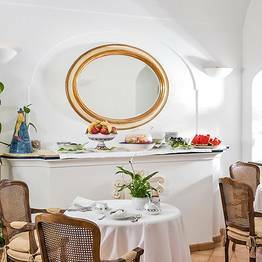 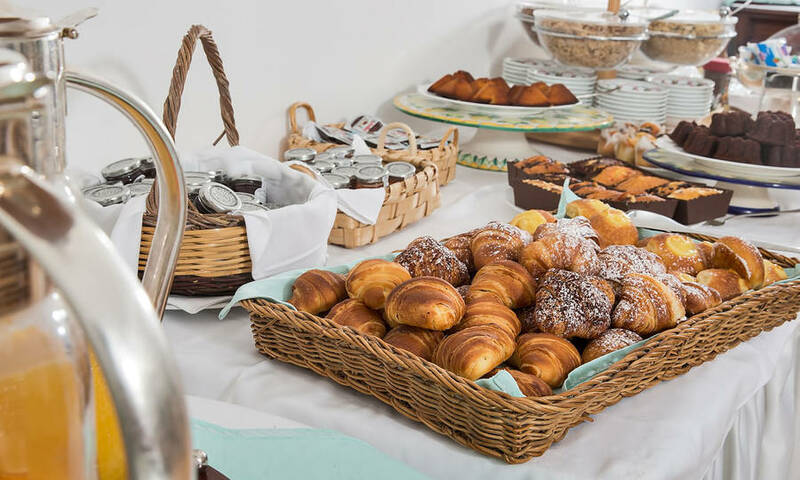 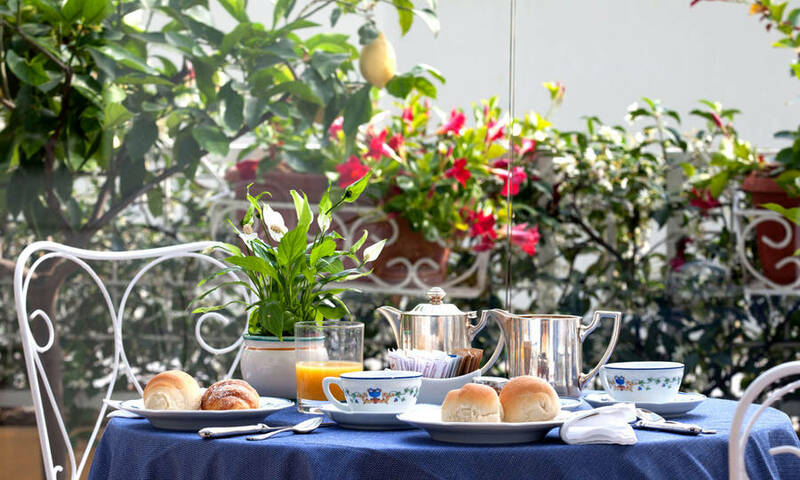 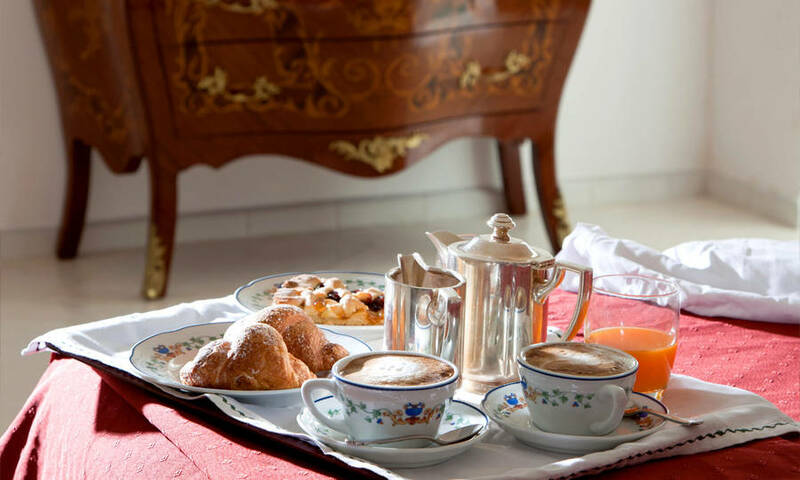 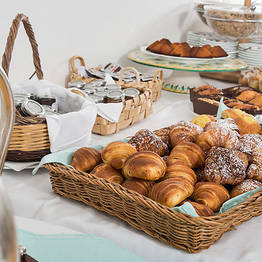 Each morning, a mouth watering selection of traditional pastries and fresh fruit is served in Hotel L'Ancora's pretty breakfast room. 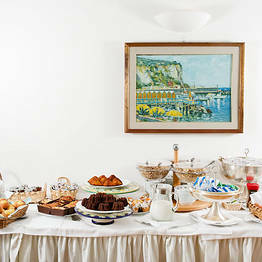 During the day, snacks and refreshments are available on request. 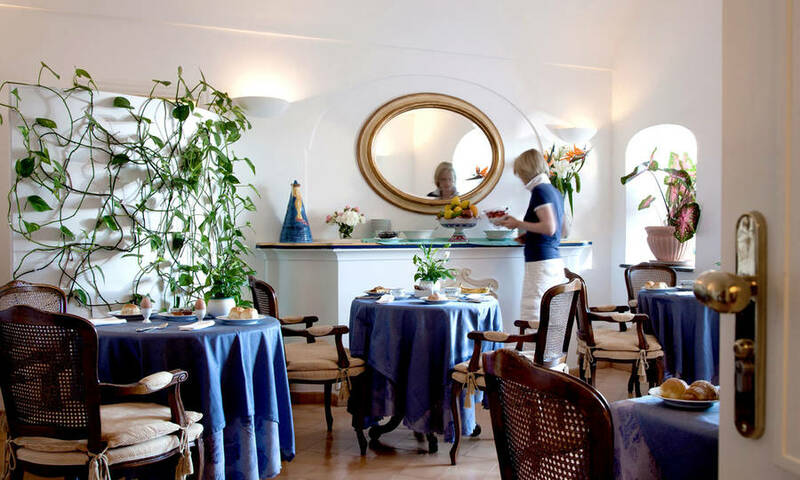 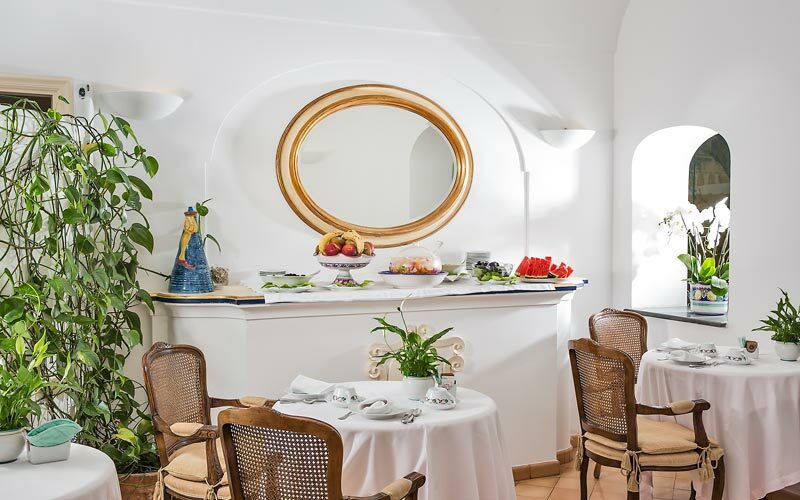 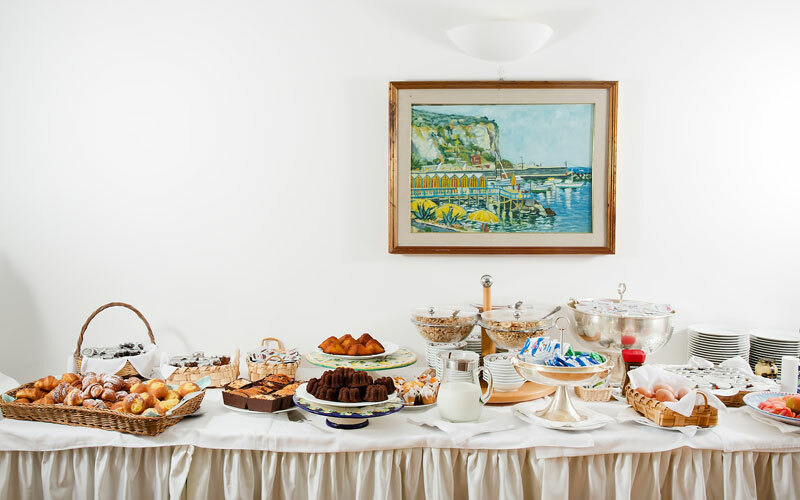 For ice-creams, pizzas or a romantic dinner by the sea, the hotel recommends the Foyer Bar, Bistrot Pizzeria, and the restaurant of the Hotel Covo dei Saraceni, all of which grant discounts to customers staying at the Hotel L'Ancora. 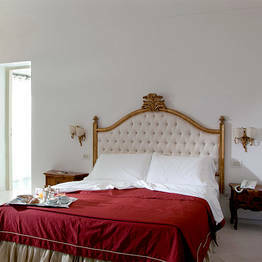 "Absolutely outstanding hotel and service. 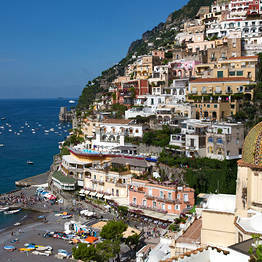 We will return again and again!" 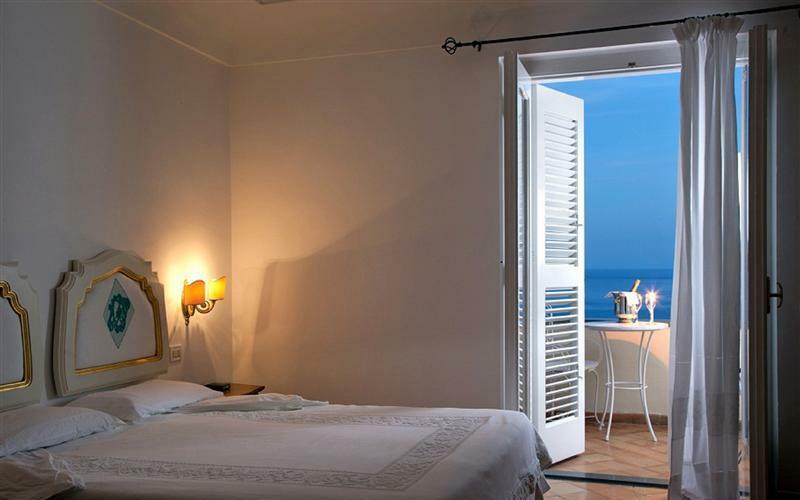 "Excellent, friendly staff, beautiful view and great location - a perfect place to spend a day or longer." 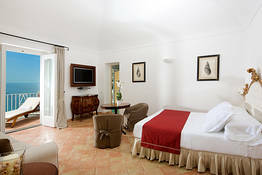 "Wonderful location and wonderful hotel. 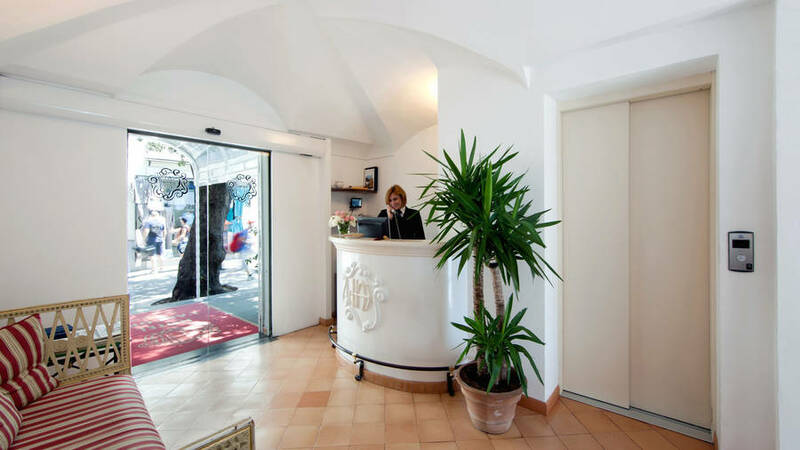 Margherita, front desk, was friendly and helpful and gave us many terrific recommendations for dining as well as provided us with excellent travel instructions"
"We WILL be BACK! 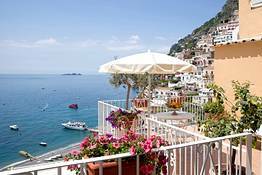 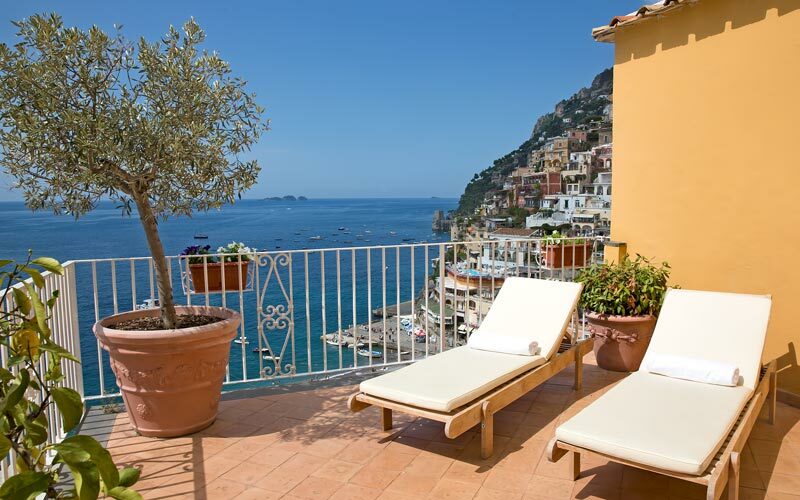 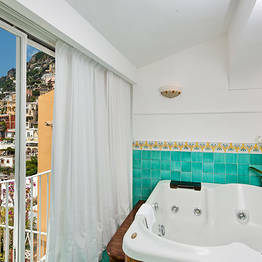 =) ;)"
PERFECT POSTCARD POSITANO STAY AT HOTEL L'ANCORA! 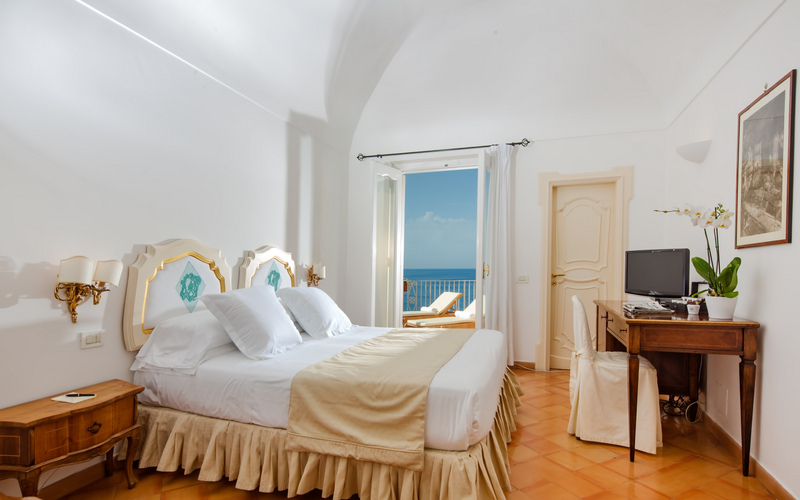 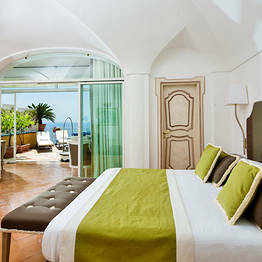 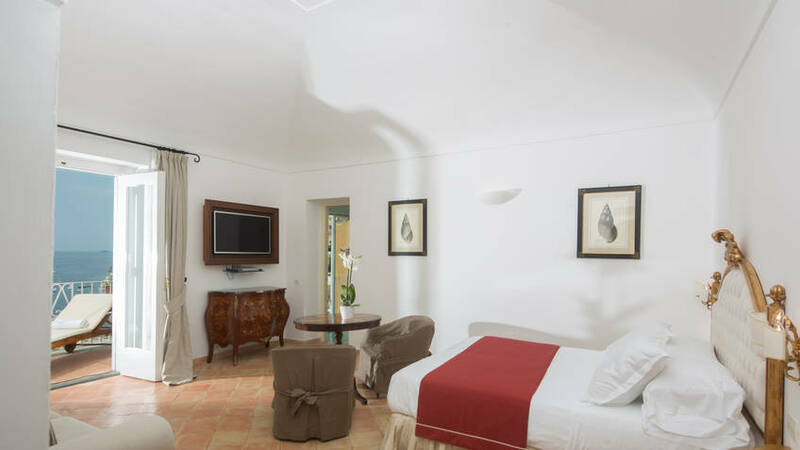 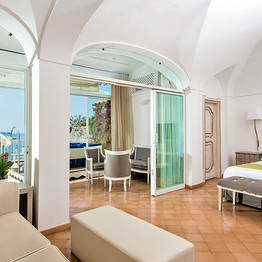 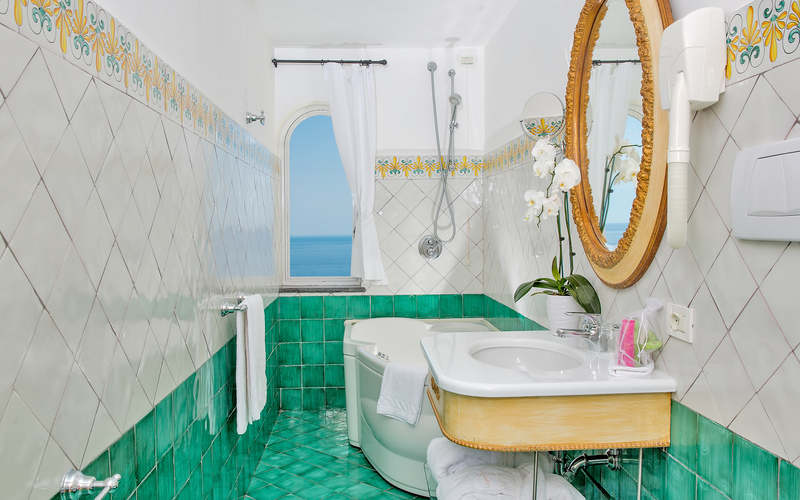 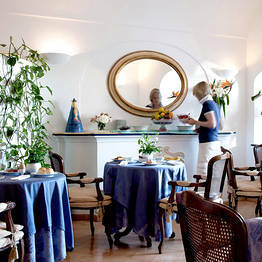 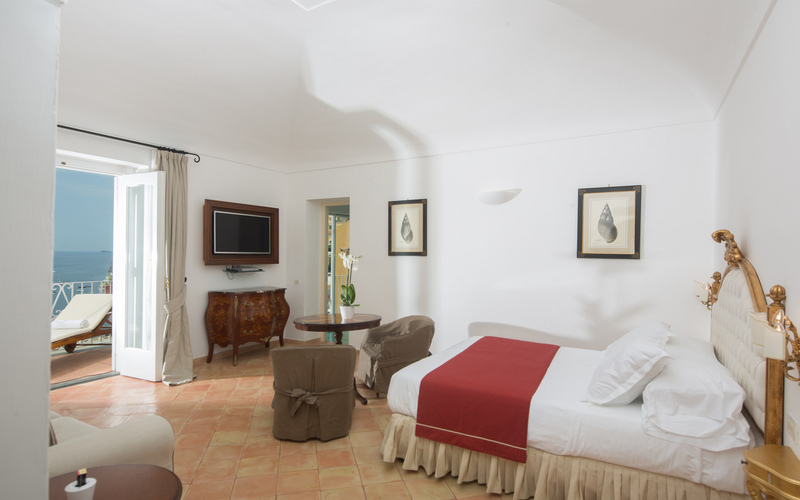 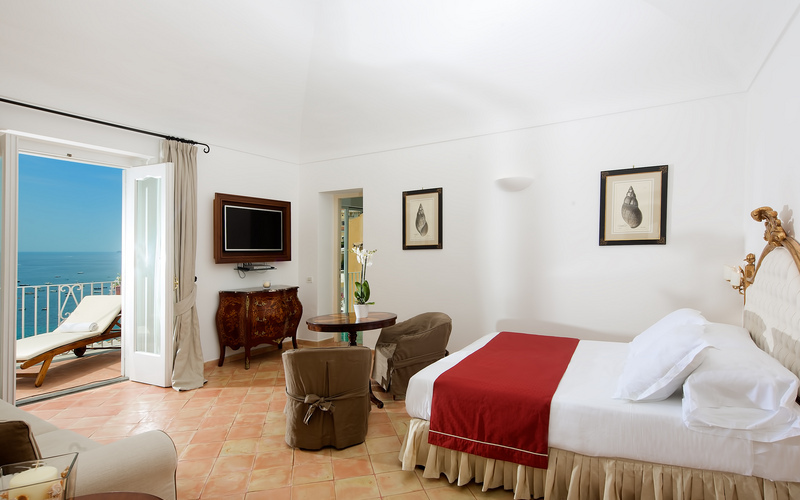 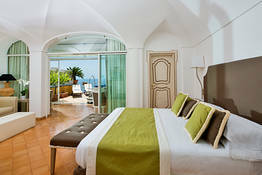 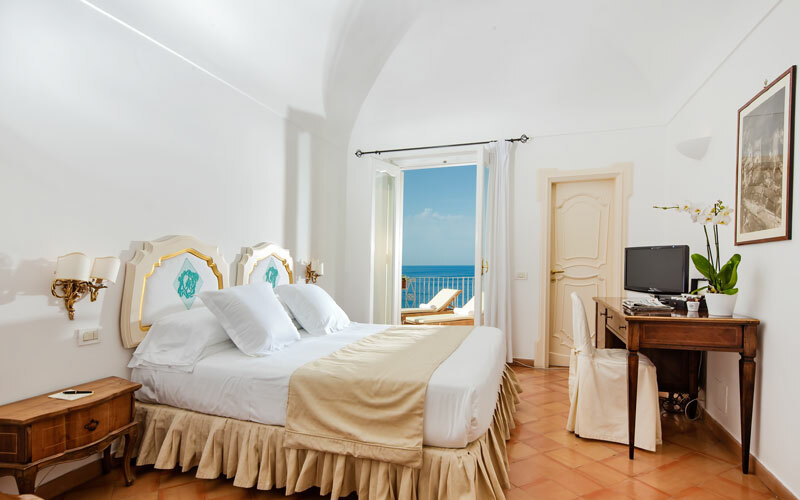 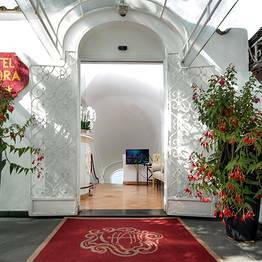 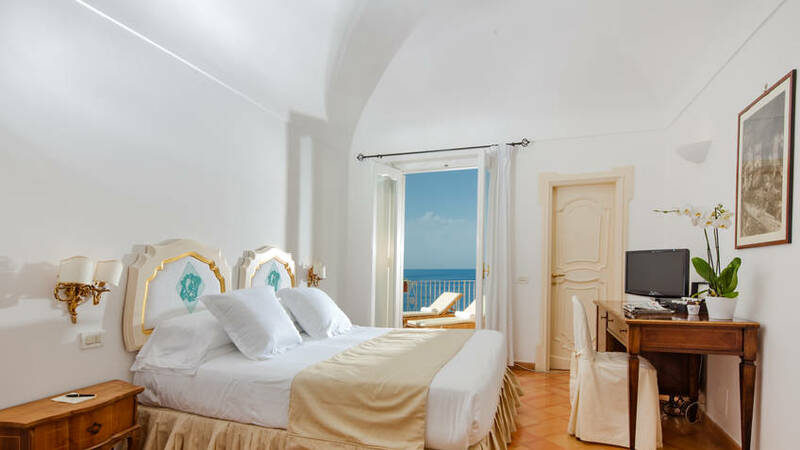 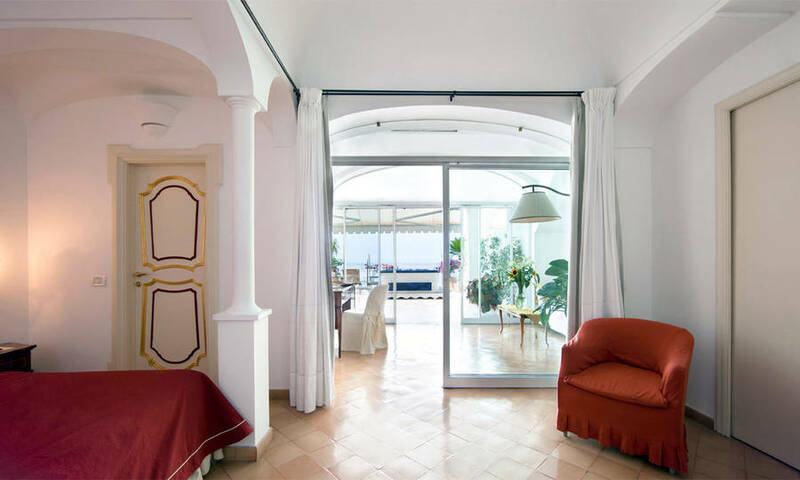 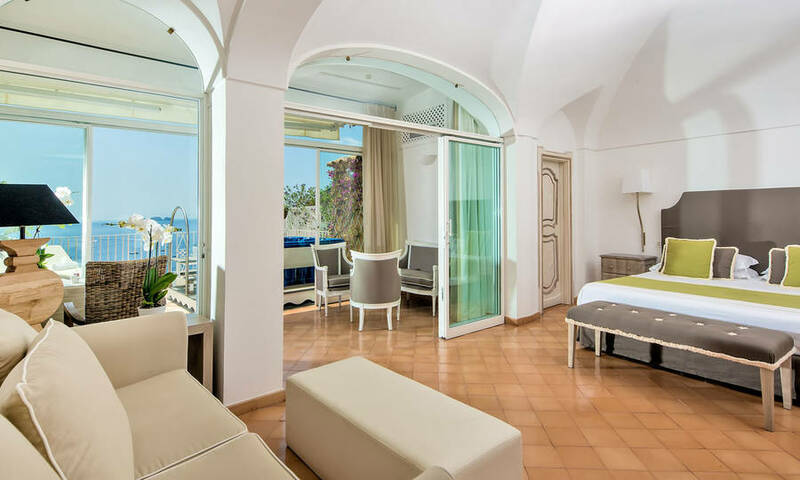 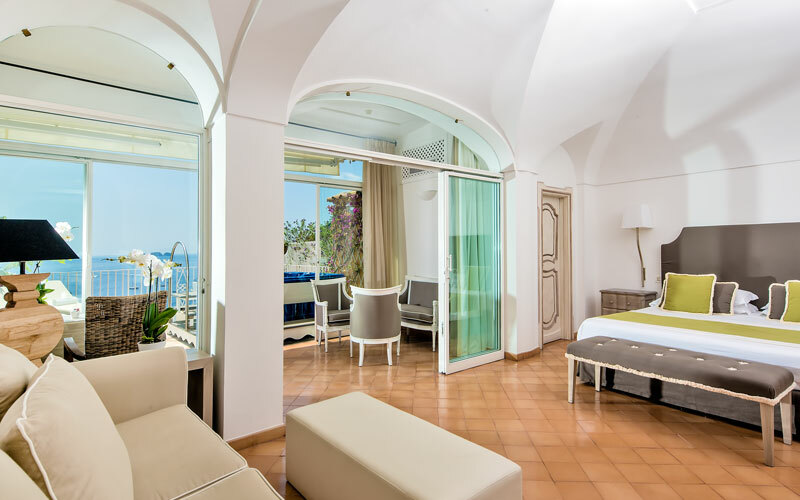 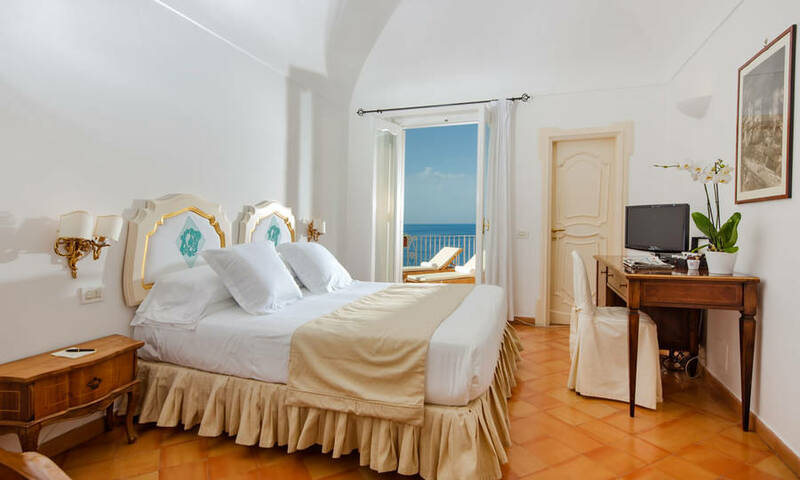 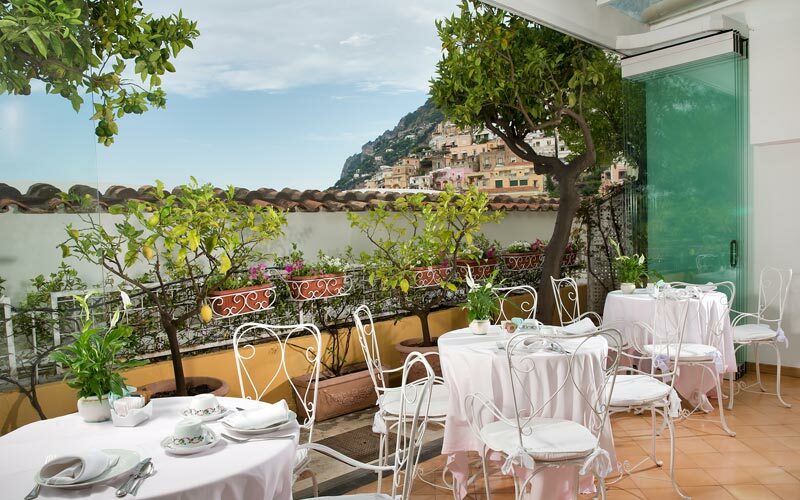 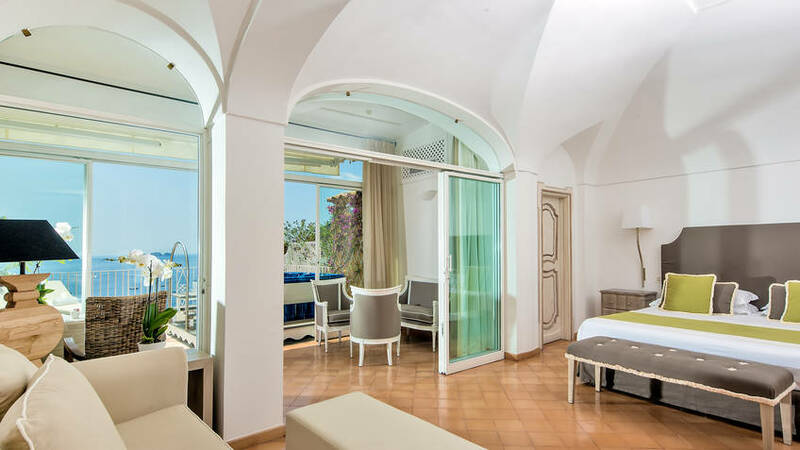 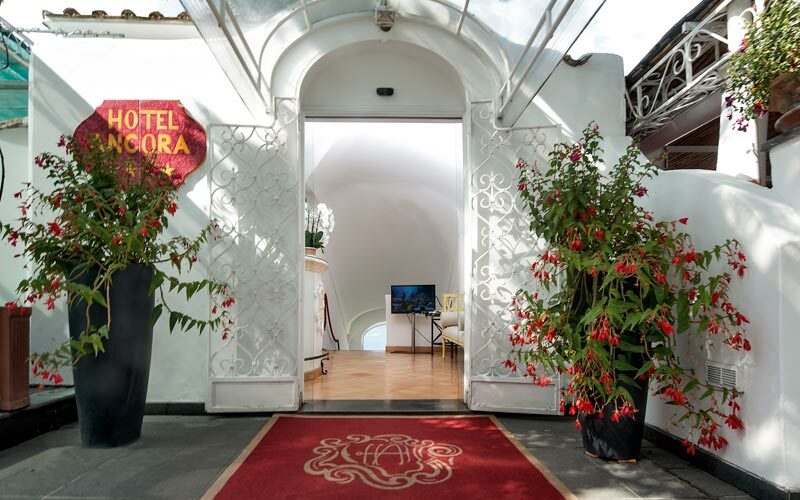 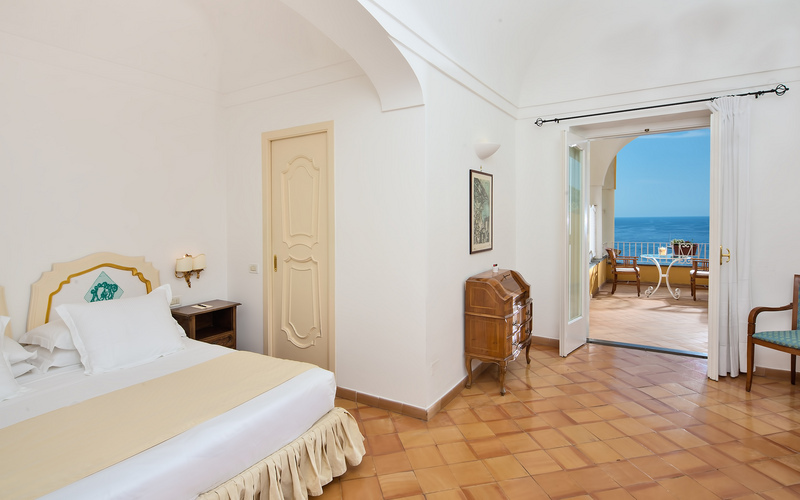 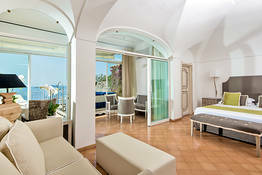 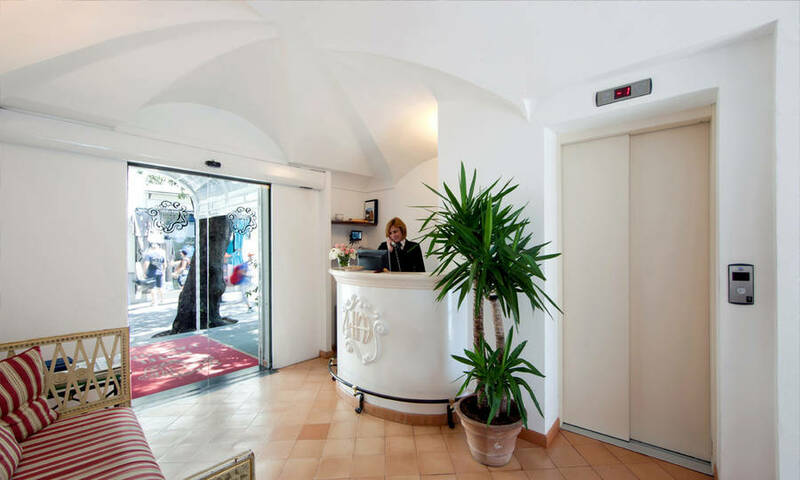 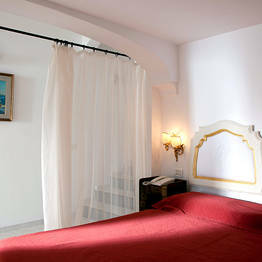 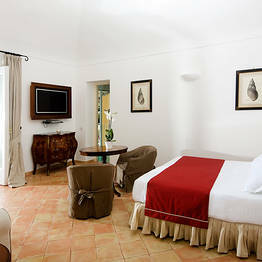 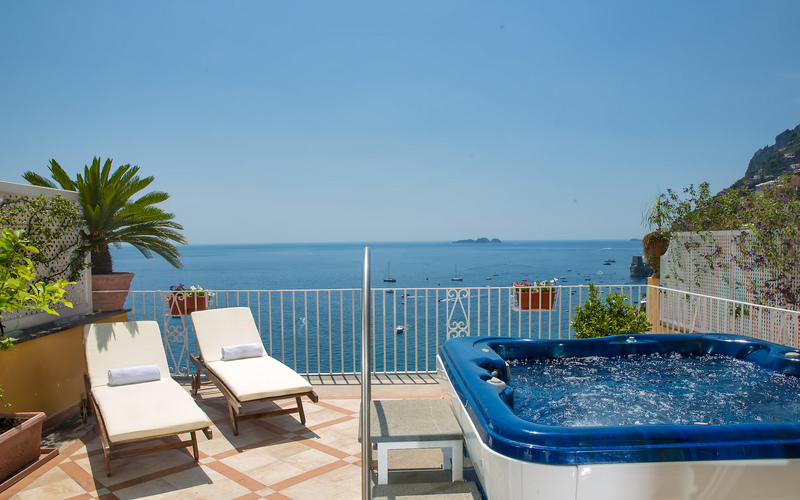 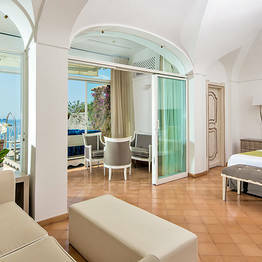 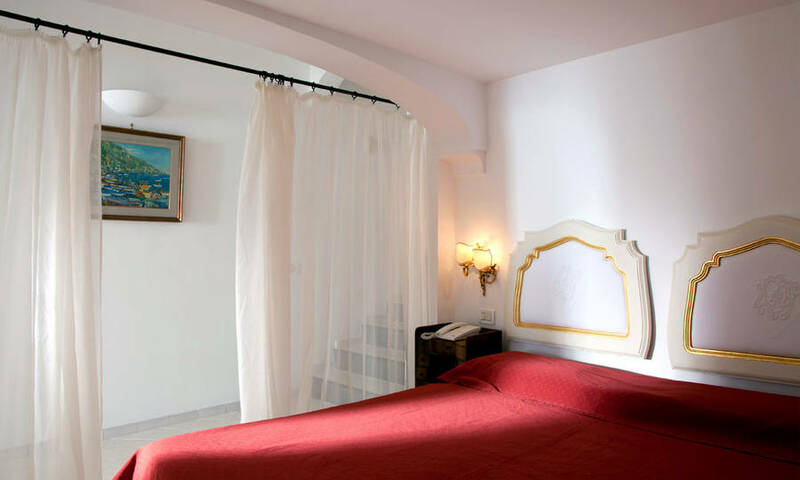 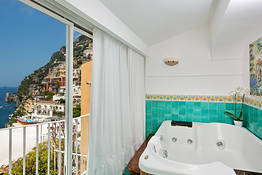 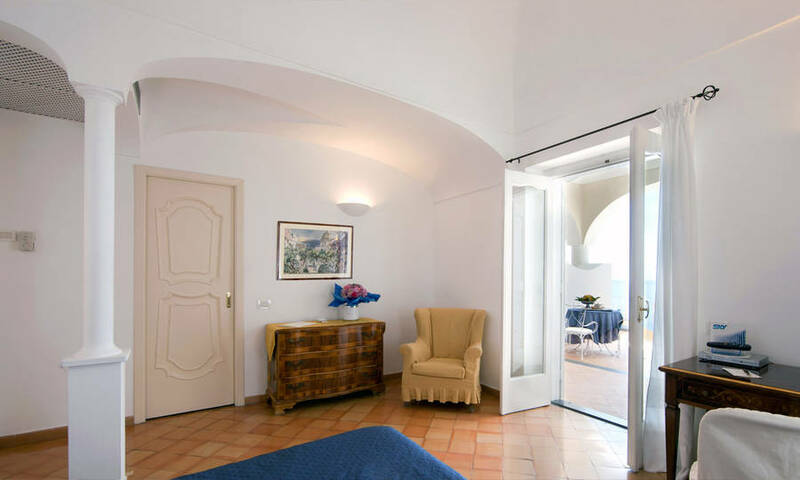 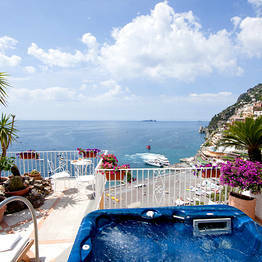 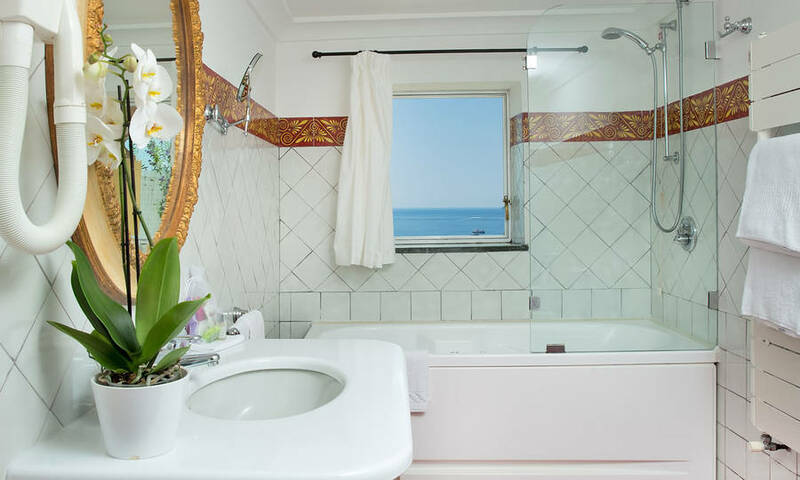 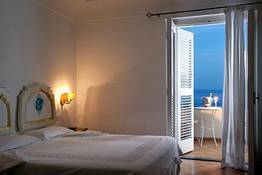 Hotel L'Ancora is the perfect choice if you're looking for a 4 star hotel in the heart of Positano. 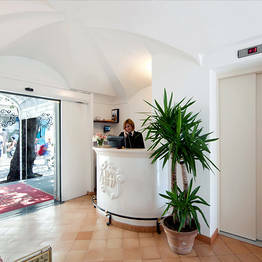 Just a few meters lie between the hotel and historic center, the Spiaggia Grande beach, and the sea. 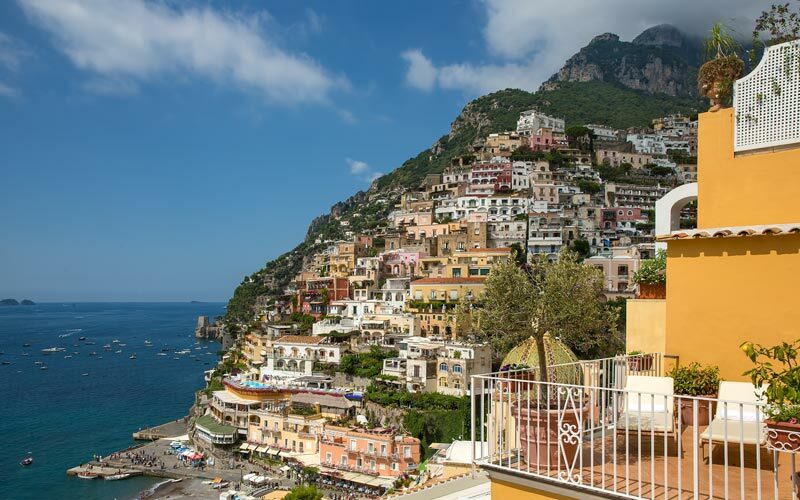 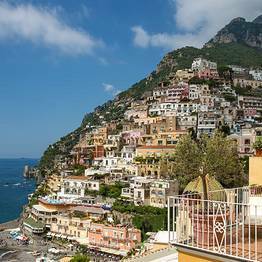 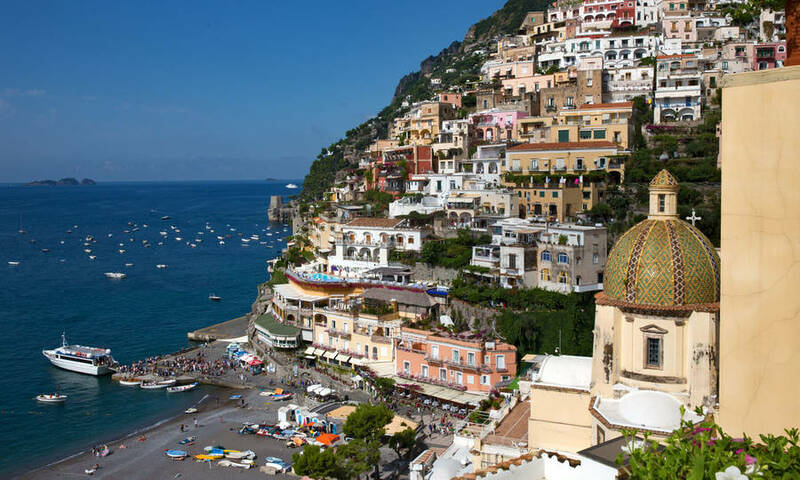 Although one of the most famous, Positano is not the only attraction on the Amalfi Coast, and the nearby towns of Amalfi, Ravello, Praiano, Conca dei Marini, Furore and Atrani are all more than worthy of visit. 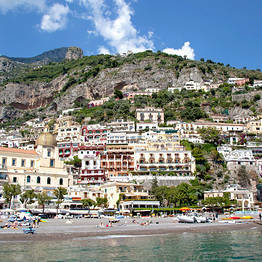 Equally unmissable, Sorrento, Naples and the island of Capri are all just a short car or boat ride away. 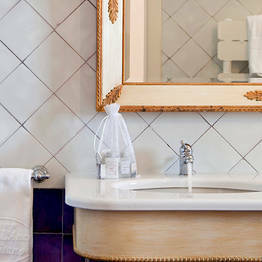 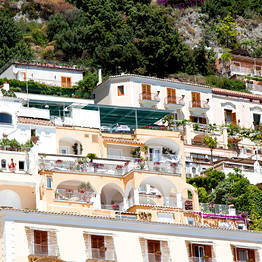 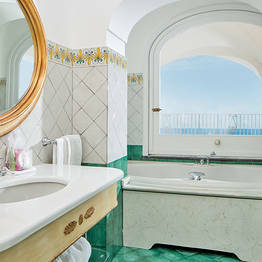 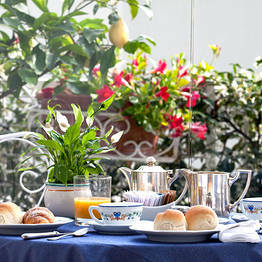 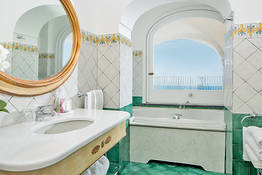 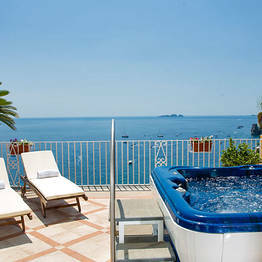 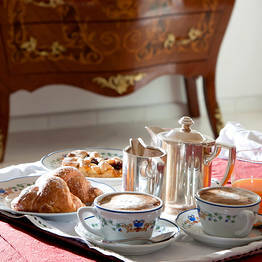 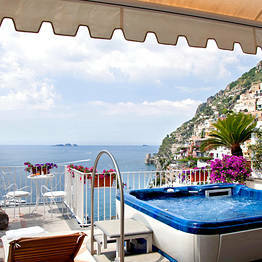 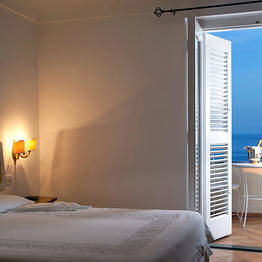 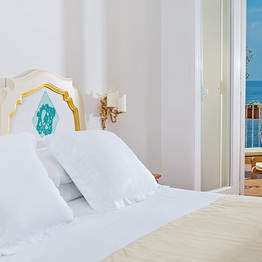 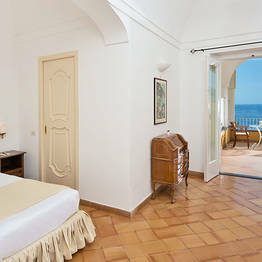 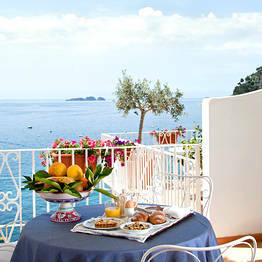 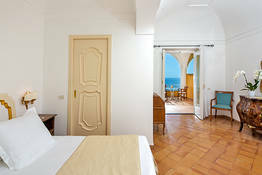 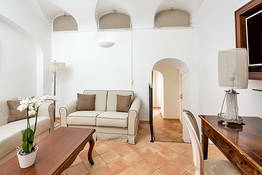 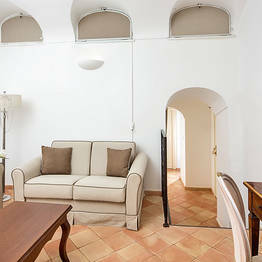 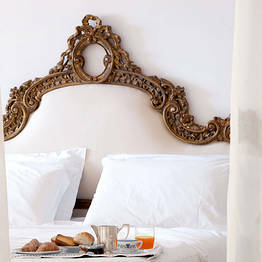 Book Hotel L'Ancora on Positano.com now with no additional booking fees. 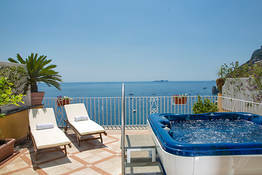 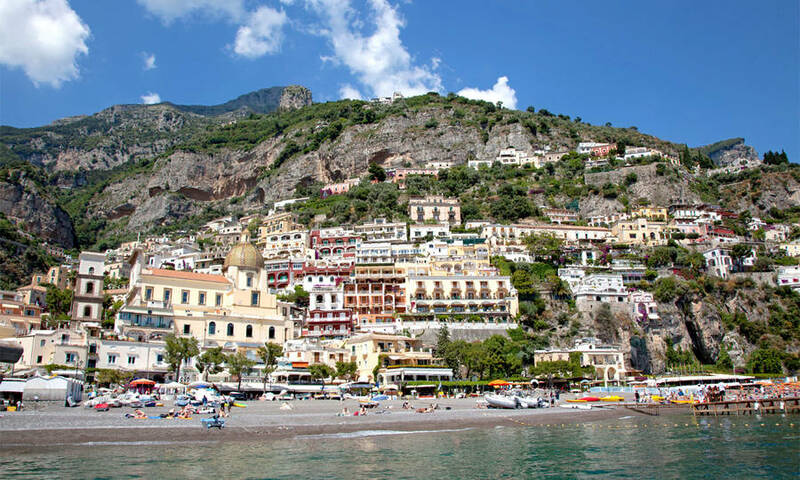 Life on the Amalfi Coast: by boat, on the beach and in the pool!